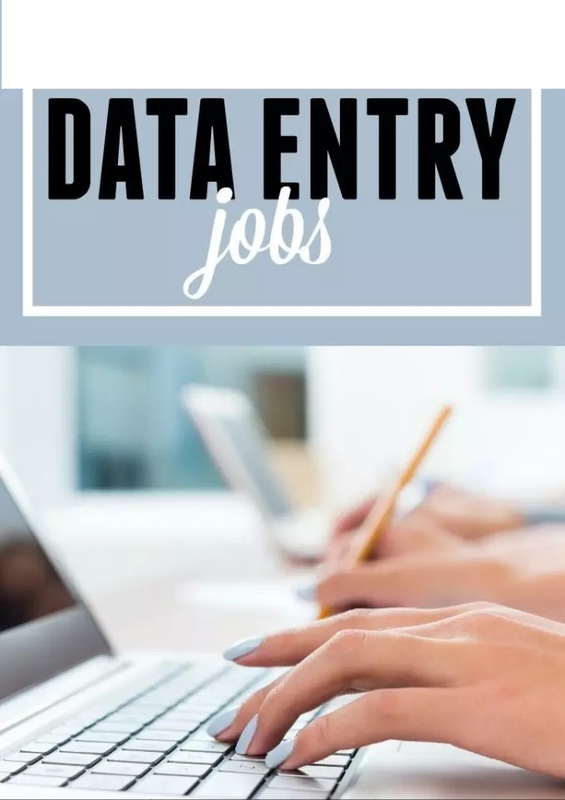 I will provide data entry job. 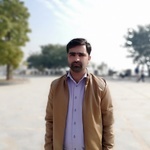 I work on all type of data entry work. I will write 1000 words per 10 $. I will do copy writing of 1000 words at the rate of 10$. I will provide work in 1 day. Give your requirements of project.